Ever wondered what it feels like to be ostracized from your own world at the hands of stigma? This is why Stigma Fighters exists. 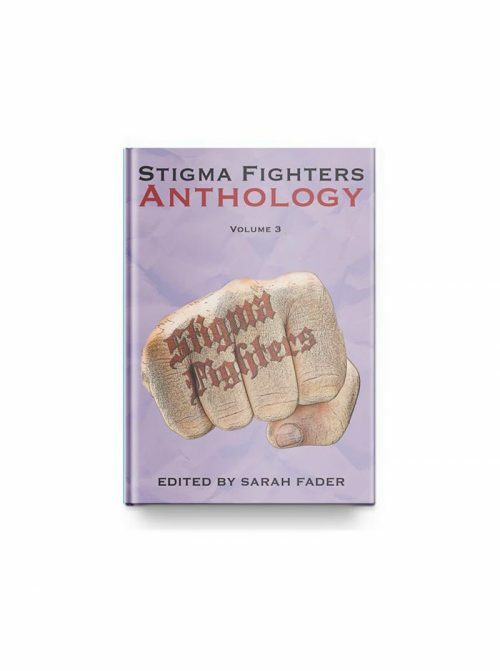 A compilation of personal perspectives, the second volume of the Stigma Fighters Anthology features essays from real people living with mental illness from around the globe. Among the contributors is author and public speaker Doyin Richards (Daddy Doin’ Work) who talks about his battle with depression. 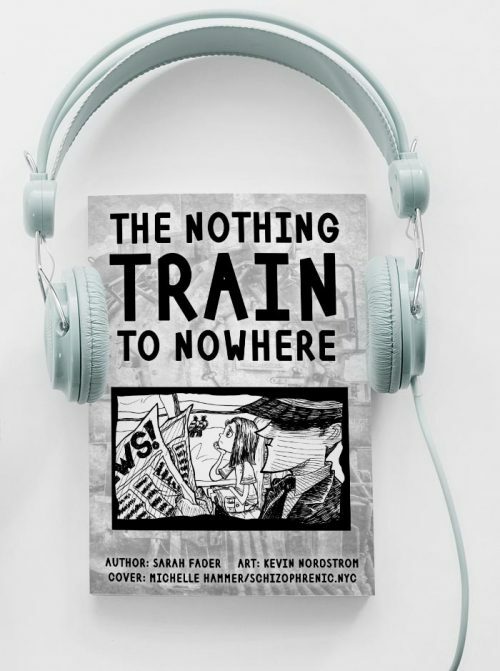 The raw stories in this anthology are the production of the individuals who speak bravely and candidly. 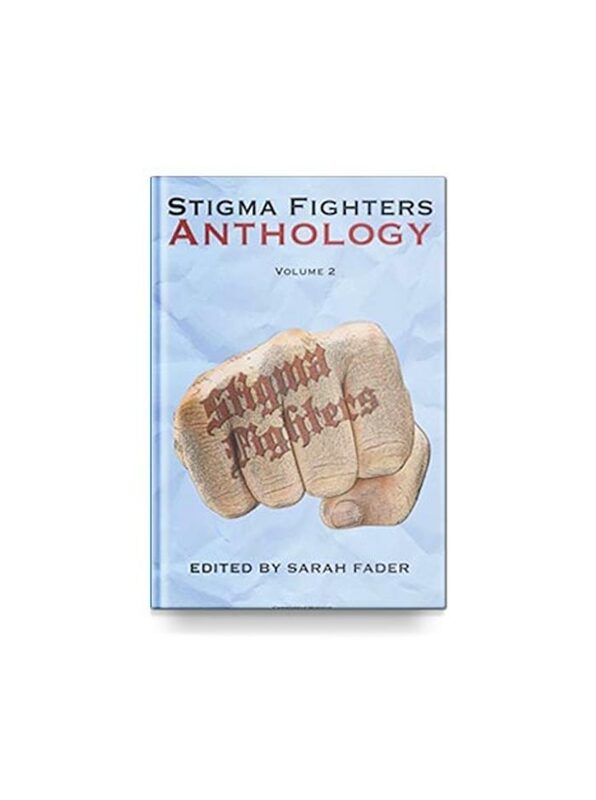 Stigma Fighters is a non-profit mental health organization in Brooklyn, New York that seeks to give people living with mental illness a voice. Stigma Fighters has been featured in The Wall Street Journal, Psychology Today, The Huffington Post, and on Good Day New York. The organization continues to create awareness in every aspect of society through community, college education, and the arts. 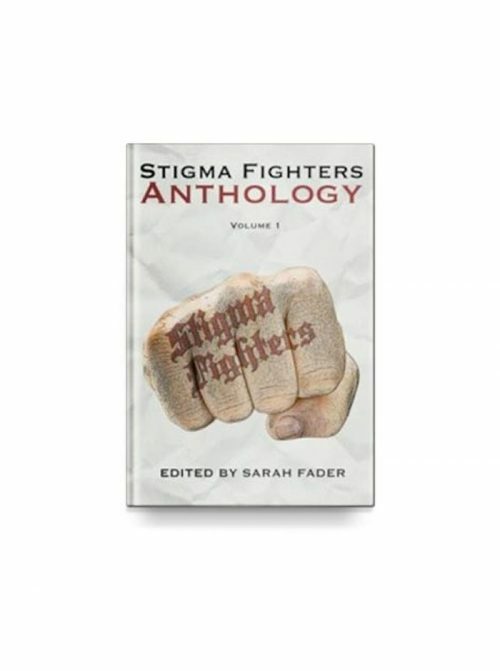 Sarah Fader is the CEO of the non-profit organization Stigma Fighters. She is a native New Yorker who enjoys naps, talking to strangers, and caring for her two small humans and two average-sized cats. 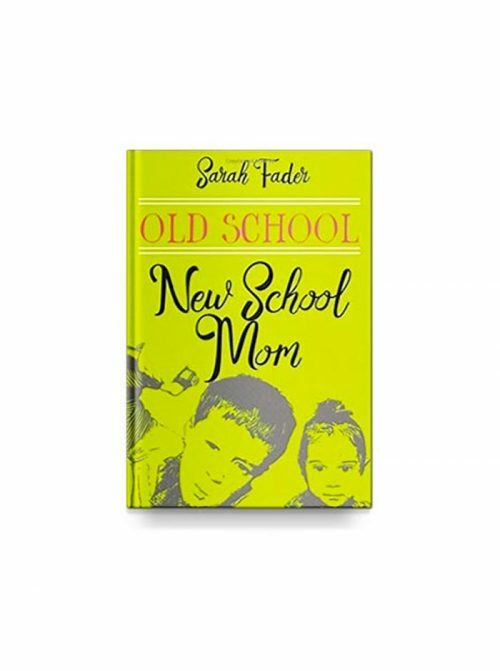 Additionally, like about six million other American adults, Sarah lives with panic disorder. She writes for Psychology Today on her column Panic Life. She has been seen on The Today Show, The Huffington Post, Good Day NY and Quartz. Stigma Fighters gives individuals with mental illness a platform to share their personal stories. Through Stigma Fighters, Sarah hopes to show the world that there is a diverse array of real everyday people behind mental illness labels.